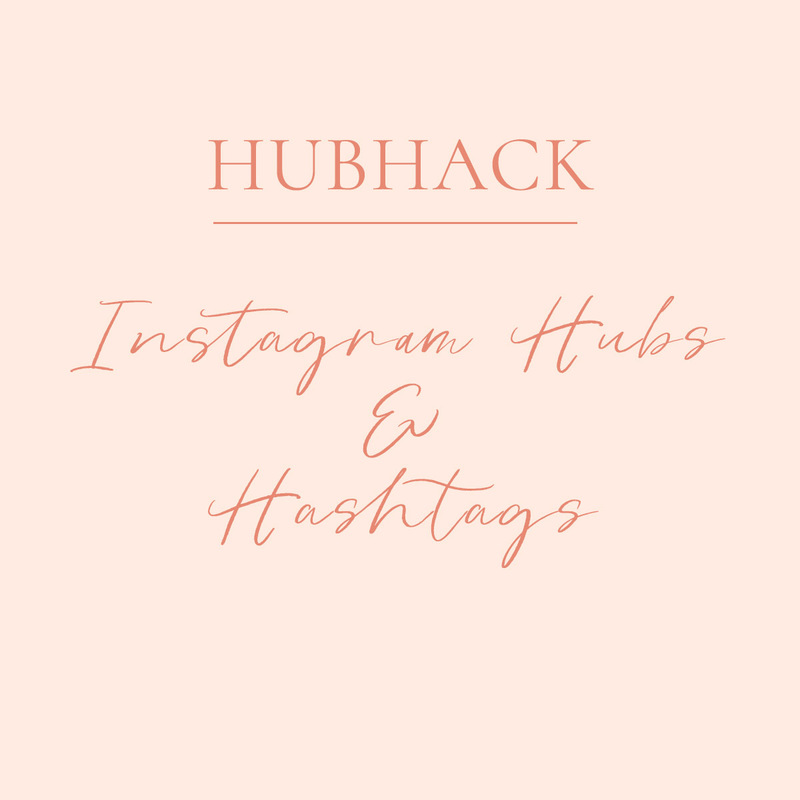 We started a new membership perk this month with Blog Circles! Members can sign up once a month to join in. Blog circles are a fantastic way to boost up that SEO for your blog or photography business website. I wrote an in-depth article on them here: Blog Circles. To jump in, click on any post and you’ll find a link to the next post in the circle at the end of the blog post. So, jump in wherever and follow along. Bonus points if you leave a comment. Sharing is caring, right? So proud of my members and the lovely work they’re putting out right now. For many of them, this is their first 365 project and I can’t wait to see how they will grow over the next year. So, jump in the circle! I’ll post back again and link to Circle 2 when it’s up and ready to ride on! 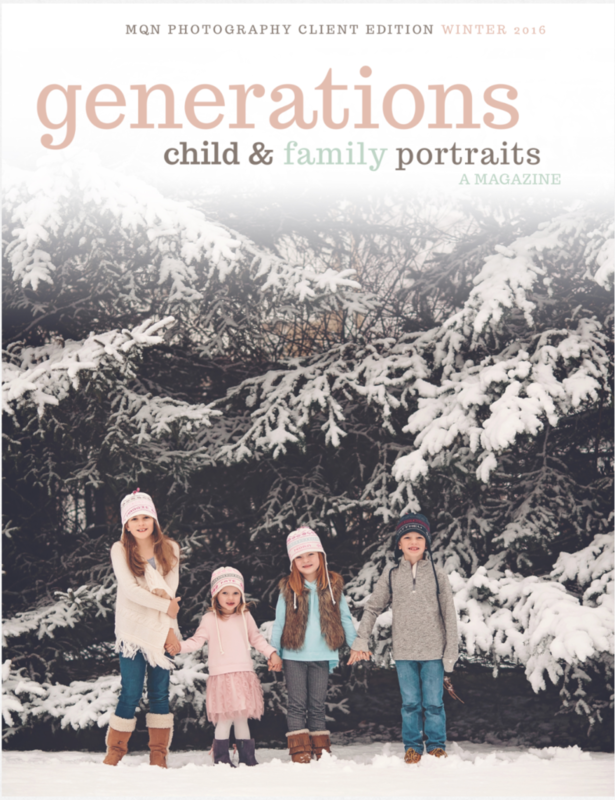 On her blog, Michele Quattrin of MqN Photography is showcasing the Winter Edition of her client magazine, “Generations.” What a fantastic idea! I read through the magazine and it’s filled with everything a new client would need to know, from what to bring and expect, what to wear, and pricing too! If creating this kind of quality publication for your clients seems out of reach for you- maybe you’re not a designer and can’t imagine how much time it would take to create something like this, let me introduce you to a service I’ve used for YEARS! In fact, I would tell you that I actually don’t even use it much anymore since I don’t take on too many sessions, but I just can’t give up my Squijoo membership. I got in at $5 per month and I have access to a zillion photoshop templates – everything I could ever need! 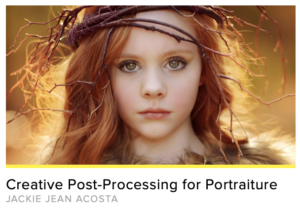 I believe the price is $10 a month now, but I’d tell you it’s worth it if you’re needing to create items for your photography business and clients on a regular basis. They have a ton of magazine templates for you to use, so that you can easily create something like Michele did. All you need is Photoshop and a basic understanding on how to use it. Next up is Johanna Shannon-Little of JS Little Photography who shared a beautiful in-home newborn and family photography session. This little bub is SO cute! So much hair! 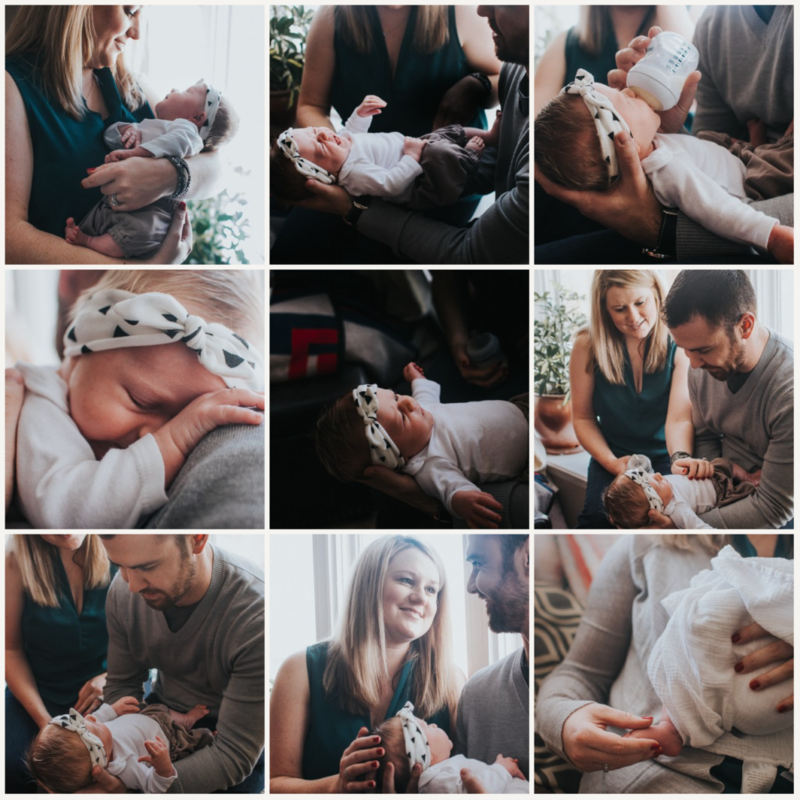 The pictures are all wonderful and showcase the beauty of a lifestyle newborn session, rather than a traditional portrait session with all the props and stuff. 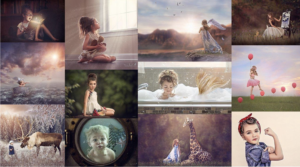 Jo did a fabulous job of capturing the connection between mom and dad and baby and used window light to add depth to her images. Here’s one of my favorites! Serious cuteness and I’m loving the one where mom and dad are smiling at each other – such joy! And lastly, to complete our circle – but, hey, it’s a circle so you can jump in here too and follow around – is Claire Searle’s gorgeous Indian wedding – oh, the vibrant colors – so cool. The wedding took place at the very first Sikh Temple in Australia, which is pretty cool. I love this one, showing the bride and her friends (bridesmaids? I’m sure there’s a better term for them in that culture – my apologies!) Jealous of the henna tattoos they’re sporting on their hands too.